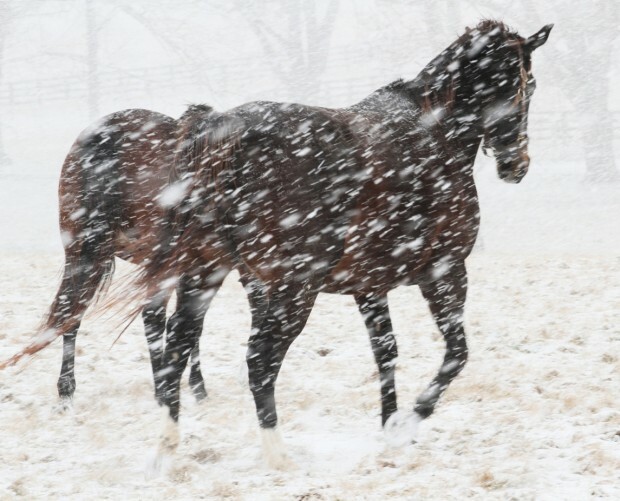 rachel, aren't the photos of Z & paddock mates running in the snow beautiful? Yea, I am so happy to hear this. Hope he has a long and happy life. Thanks so much to all the folks that made this happen. Thank you to all the people who worked so hard to save him including Maggi Moss (again!) and Deb Jones and Jenny Earhart and many fans who donated. All I'm going to say here is that I am so very disappointed that it had to come to him having to be saved and I am truly shocked. It hurts my heart. His stud fee is $500, has progeny earnings of $21 million and 21 stakes winners. Can u say bargain? Wow his fee should be at least double that. I like what someone said on the Blog side: Zenyatta as an Appaloosa, who would have thought. Way to go, rachel. Congrats. Will Take Charge to arrive here next Tuesday for the G1 Donn, Lukas hits town Thursday. Donn now on Sunday, Feb. 9 along w/ G1 GP Turf. Super Bowl Bud commercial is precious! What happened to the little frozen filly? Sorry about the little filly Elsa. On another note, the guy in the Budweiser/puppy commerical is the same guy that was in last year's commercial about the friendship between the trainer and the clydesdale, starting when the horse was just a newborn. That was a great commercial, and like everyone else, am looking forward to the clydesdale commercials this year. The puppy one is great. Those folks know how to do it; always a tug on your heartstrings, and a little tear in the eye.